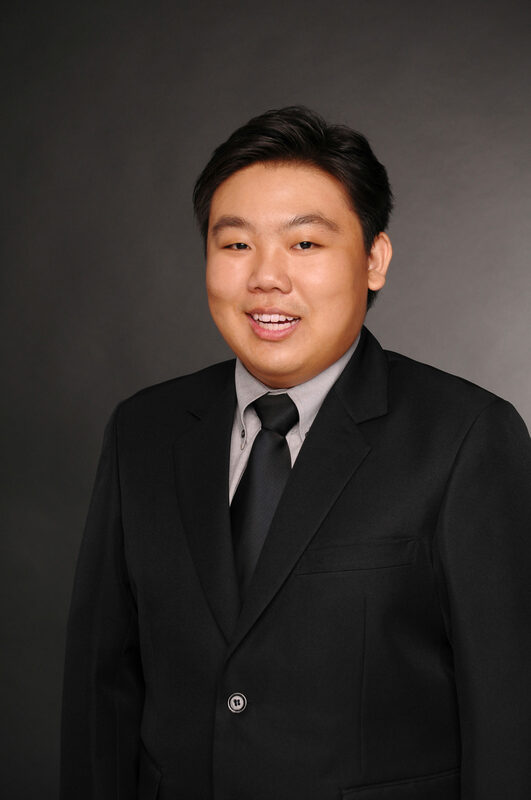 Lester, who has an Honours Degree in Real Estate from the National University of Singapore, is our Senior Consultant in Chinese Wedding Date Selection. He is a Valuer by training. The Wedding Date Selection Methodology that we adopt in our company follows rigorous and stringent selection criteria that are aligned with the Wedding Date Selection Classics and Principles such as嫁娶碎金赋. Besides specializing in Wedding Date Selection, Lester is also trained in BaZi, Xuan Kong Flying Stars Feng Shui, QMDJ & Vedic Astrology.